Do you know that millions of people around the Coast in Africa have permanently lost their homes due increase in water levels as a result of climate change? 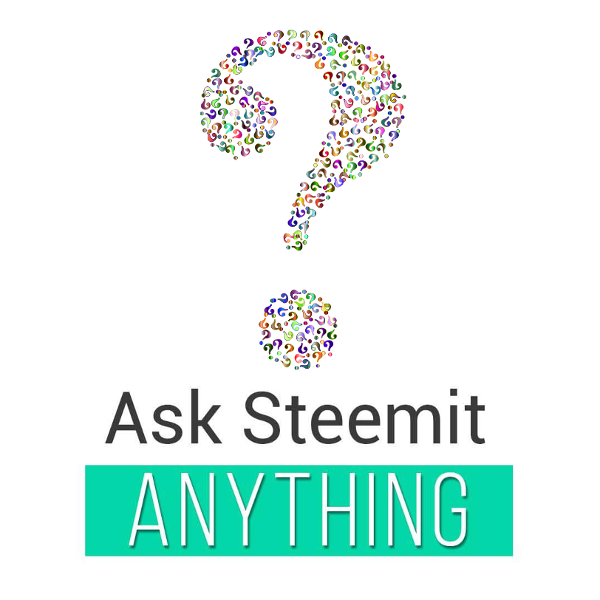 @askanything is an educational tool, which upvotes questions. There have been recent reports of floods, destroying properties as well as loss of live due to increasing levels of seas and oceans due to increase in temperatures thereby causing the melting of glaciers. This has led to permanent loss of homes along the coast of Africa as the sand covered homes forcing a great wave of migration. Unfortunatly, it is only the begining of it. It may continue if we do not take sustainable aggressive approaches by all to mitigate it.